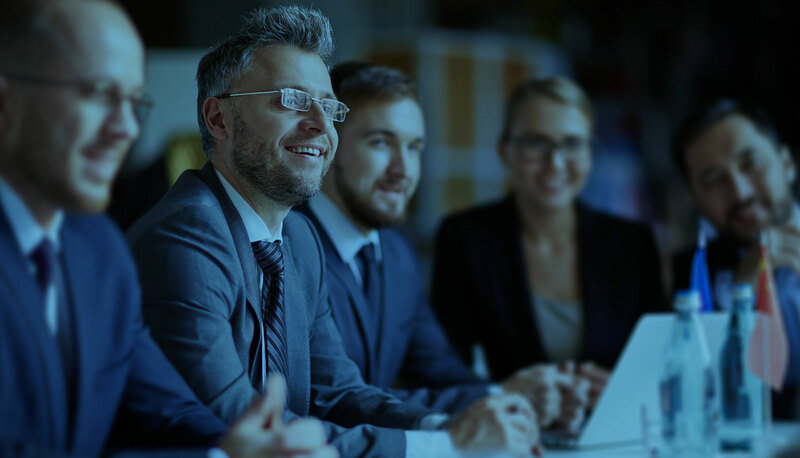 PACE First – PACE First is an independent risk, security and crisis consultancy specialising in helping organisations and individuals access the best preparation, assistance, communication and emergency support available globally. 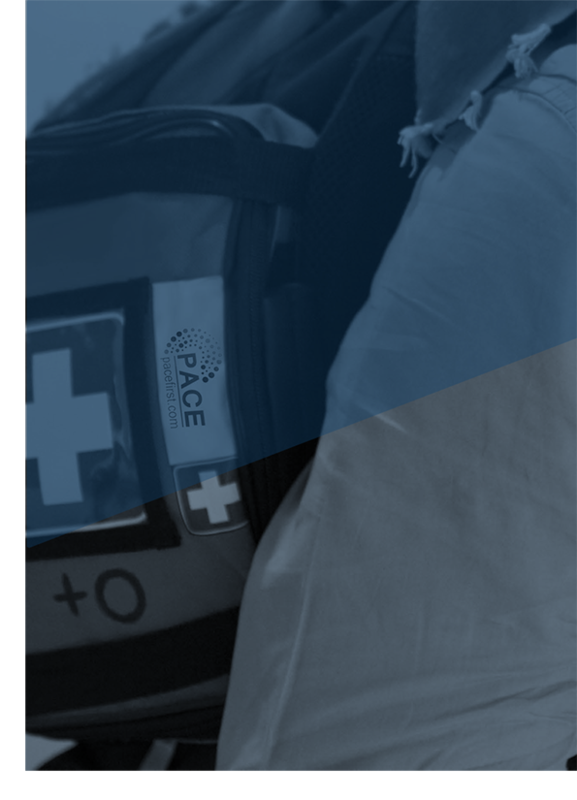 PACE First is an independent risk, security and crisis consultancy specialising in helping organisations and individuals access the best preparation, assistance, communication and emergency support available globally. 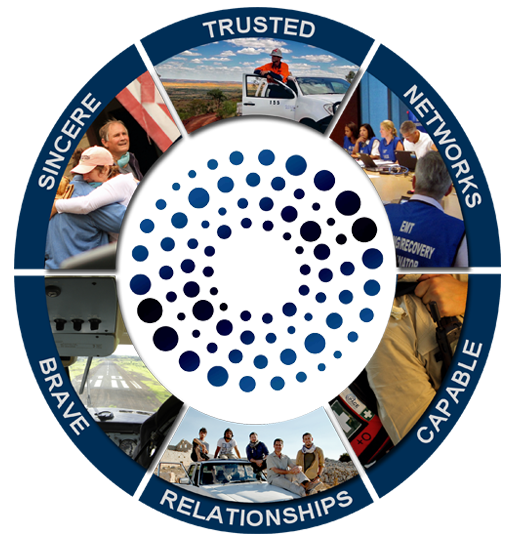 Our people have experience in over 130 countries conducting assessments, delivering training, researching project feasibility, leading complex negotiations, developing business continuity plans, providing equipment & logistics, connecting with local experts, ensuring on-ground protection and supporting during crises. Our clients include international businesses, insurers, media, resources, telecommunications, aid workers, sports administrators and leisure travellers. We manage their operational, travel and security risks in some of the most complex, remote and hostile environments in the world. Training (Safety, Security, Travel Risk, Remote Area, Hostile Environment, Crisis & Emergency Management) ​and much more. We are there every step of the way – wherever and whenever you need us. © Copyright 2019. PACE First. All Rights Reserved.